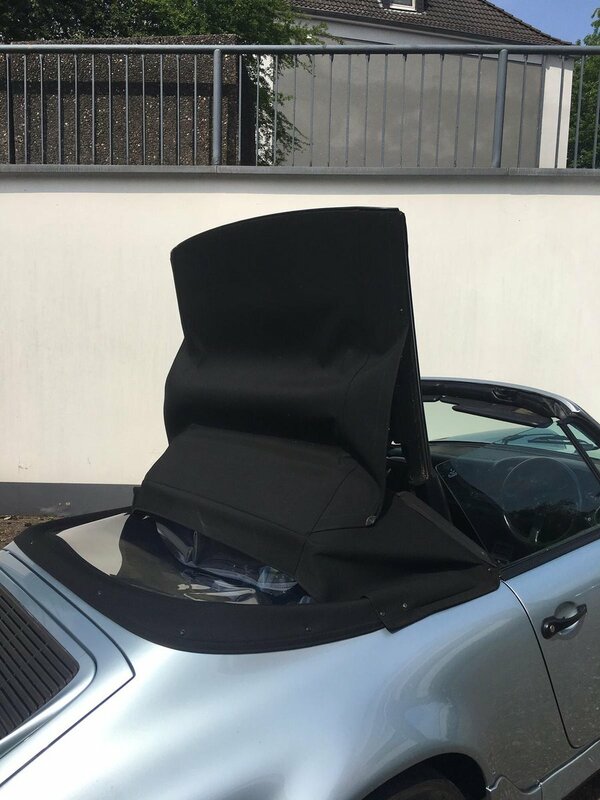 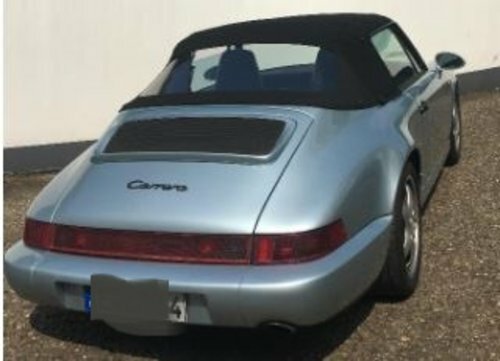 For sale by one of my private clients in Germany is this beautiful and fully documented PORSCHE 964 C2 CABRIO TIPTRONIC. 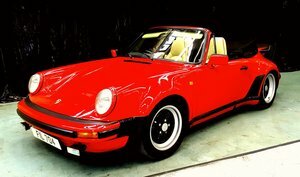 This is a 2 owner car which was first shipped to HongKong in 1991. 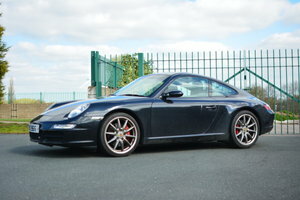 It then travelled via Abu Dhabi back to Germany where it is with the current owner. 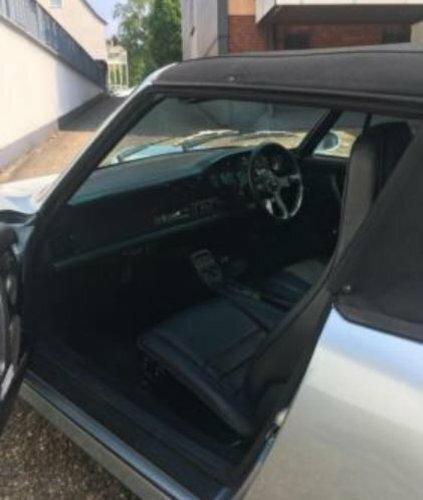 €20,000 spent lately including a brand new roof / new brakes / new double ignition - interior is immaculate, the paint in silver is recent (originally it was light blue) - service history, invoices, everything well documented and available. 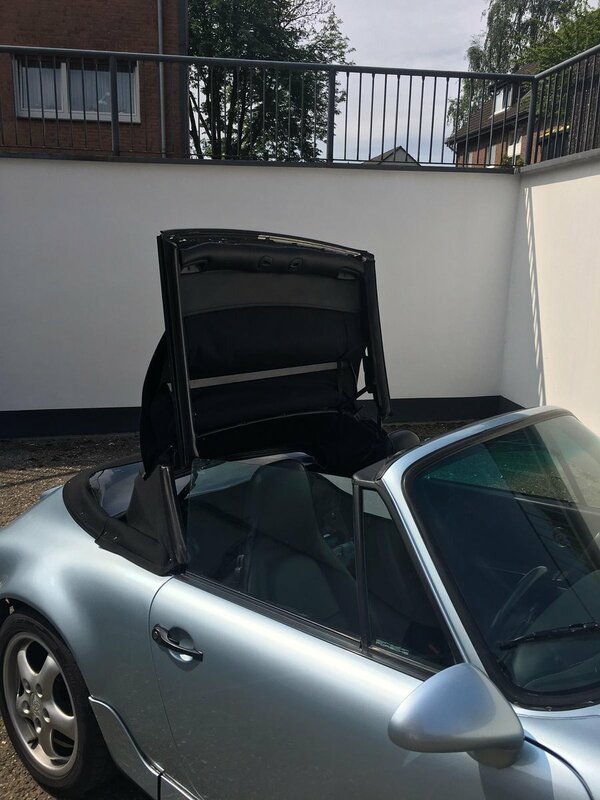 The engine is totally dry - a rarity for the 964 but also due to its low mileage. 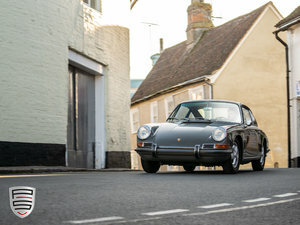 Speedometre is in KM and as all early export models, it comes with no ABS. 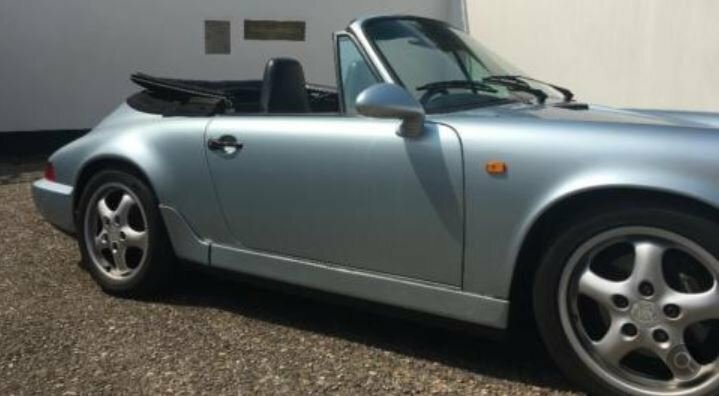 A fantastic daily driver at an incredibly attractive price, currently registered on German plates with German MOT until 2020.